"I love shaving!" — said no one...like, ever. 1. A shower stool so you can put an end to sitting on the floor of your shower while shaving your legs. Do you ever feel like you're playing air guitar when you're crammed on the floor of your shower, holding your leg up, and trying to shave all at the same time? 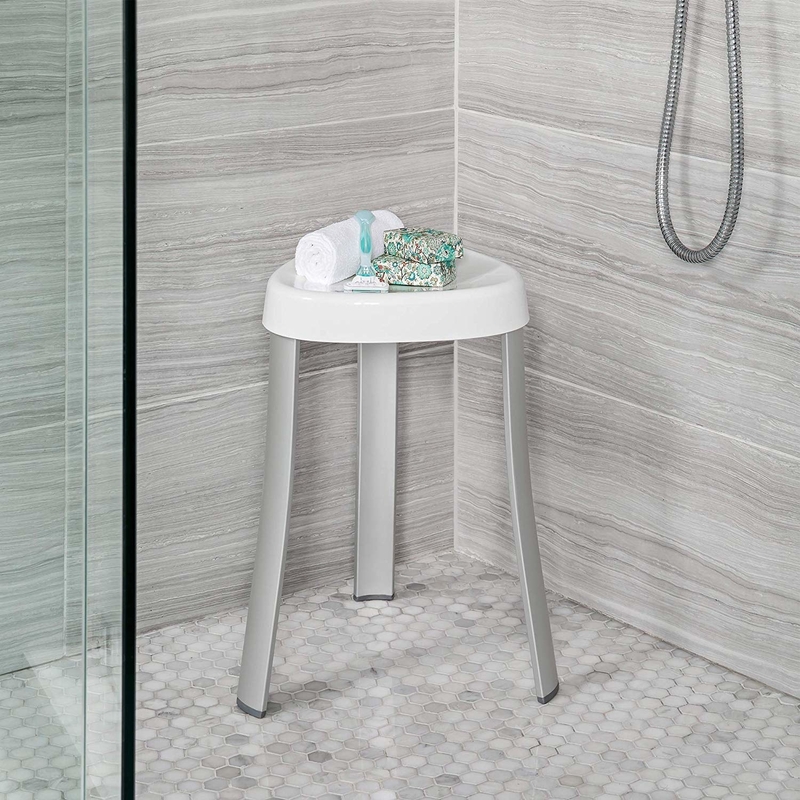 Your guitar solo days are over with this comfortable (and life changing) shower stool! Get it on Amazon for $15.39. Not enough room in your shower for a stool? Try this shower step, $34.99 on Amazon. 2. Waterless shaving cream that lets you shave outside the shower, minus the watery sink mess. This shaving gel is paraben-free, alcohol-free, cruelty-free, and 100% vegan. It allows you to shave without water while still hydrating your skin, as it is made with natural eucalyptus, clove, and ginger oils. Give it a go, especially if you have sensitive skin! 3. Hair minimizing body butter so you can bid farewell to shaving EVERY. SINGLE. DAY. And stay as smooth as a baby's bottom while you're at it. This body butter contains Gymnema Sylvester, which is a herb indigenous to tropical forests thought to help hinder hair growth. Get it on Amazon for $9.49. 4. An adjustable shaving handle so you don't have to break your back just to de-fuzz yourself. This adjustable handle adds 15–20 inches of length and accommodates most standard razor handles. The revolving head rotates at a 30°, 45°, or 90° angle to ensure maximum flexibility! 5. 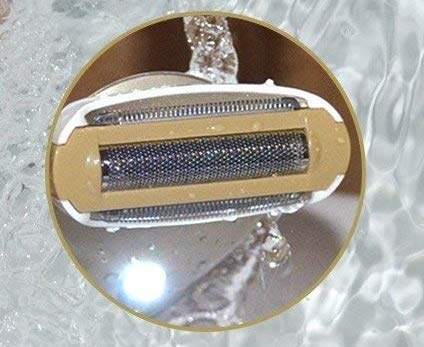 A waterproof electric razor with a built-in light so you can actually see what and where you're shaving. No more just "hoping for the best." This electric razor is waterproof and has a built-in illumination light to help guide you while shaving (inside or outside the shower!). 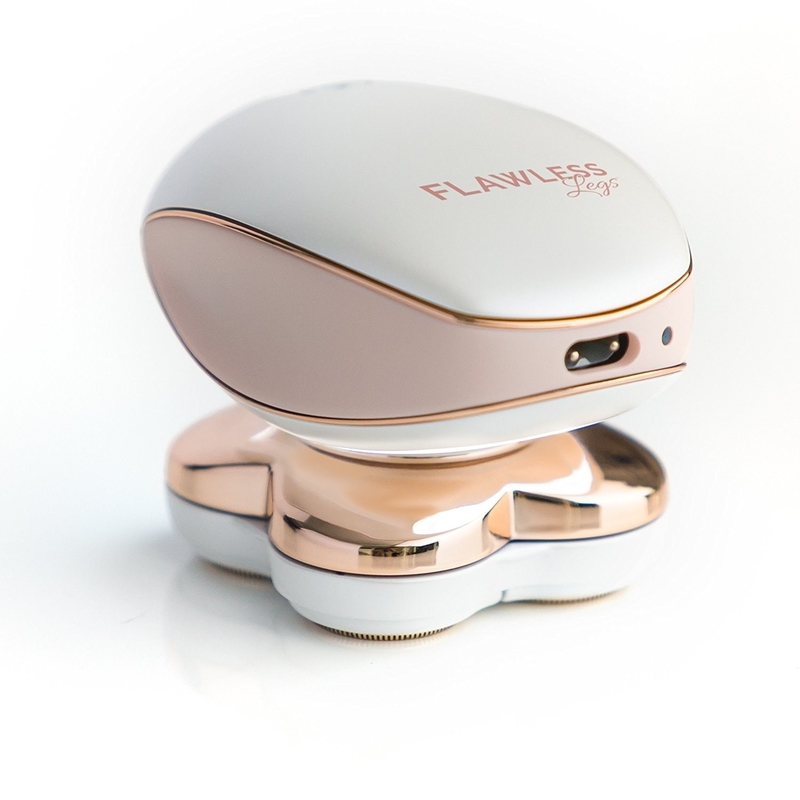 The 3-in-1 blade is composed of a straight blade for arms and legs, a middle foil to shave short hair, and a curved blade for the armpit and bikini areas. The multi-flex head design allows the razor to move along the curves of your body! Don't forget to throw it in the charging stand when you're done using it. 6. An all-in-one portable razor for that moment when you're out in public and realize you forgot to shave half your leg. 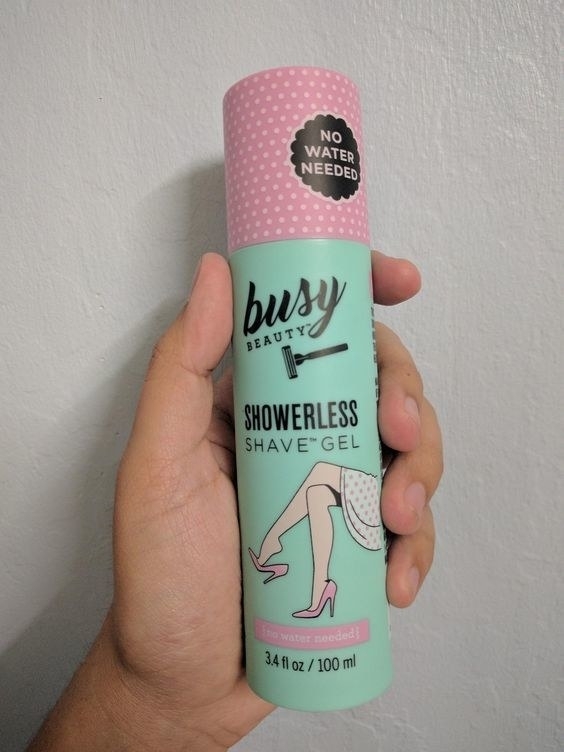 This portable razor allows you to wet your legs, apply "shaving cream" (technically a moisturizer bar), and actually shave no matter where you may be! 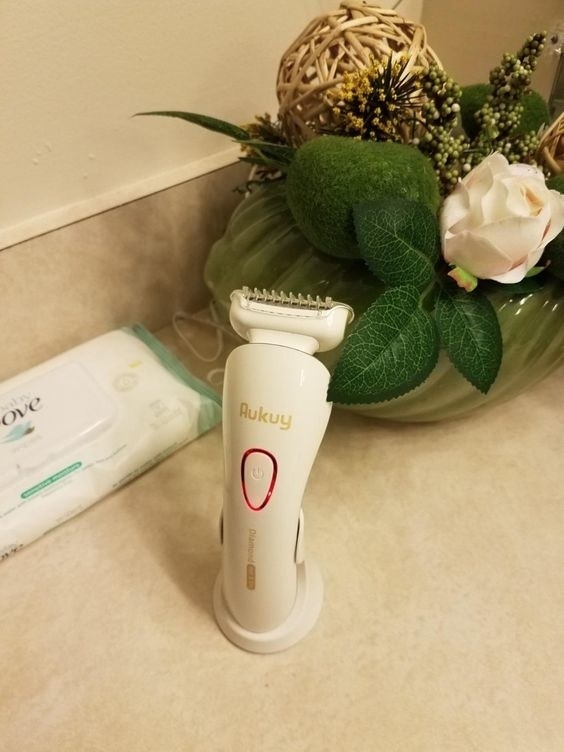 Promising review: "It really is a convenient on-the-go travel razor. I was parked in the lot at work, took a look at my legs, and noticed that I missed a spot. I was pretty excited to know that I was covered. 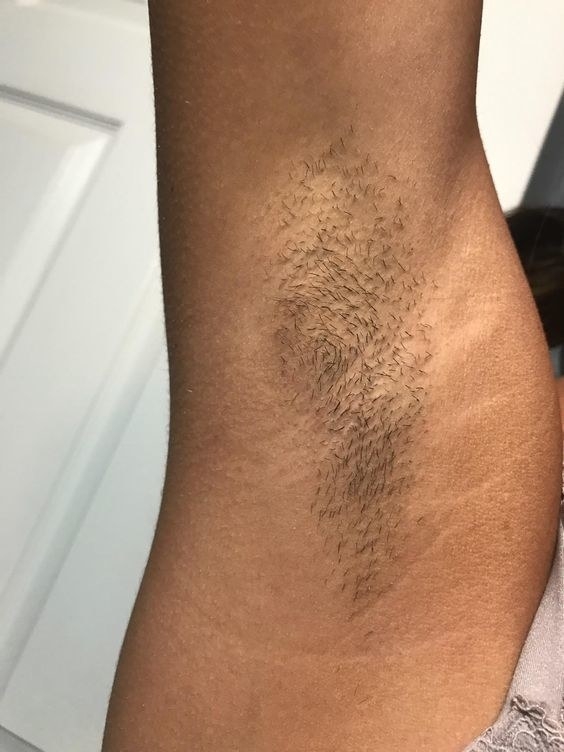 It gets all the small hairs you missed in the shower perfectly. The pre-shave bar added the final touch. 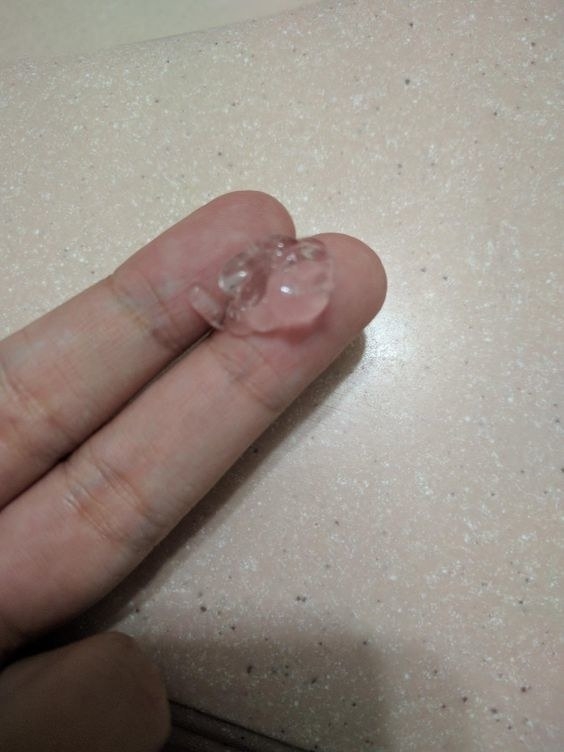 I was surprised it could be used afterwards as a moisturizer! Honestly, it’s even perfect for camping or any road trip." —Catherine K.
7. A Finishing Touch hair remover that will give you an effortlessly close shave, even during your Netflix binge. Get it on Amazon for $59.99. 8. 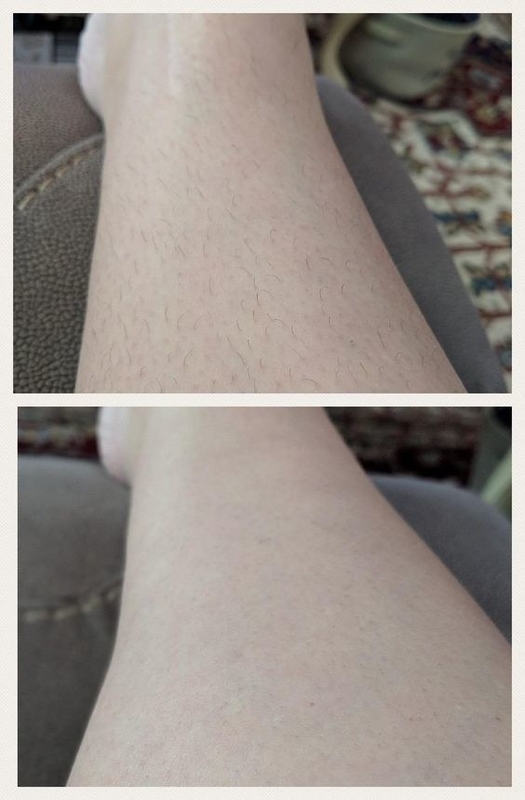 Veet hair removal gel for when you're fed up with your good ole' traditional razor. Toss that sucker in the trash and get *gellin'* for an extremely soft and nick-free finish. This dermatologist-tested hair removal gel uses aloe and vitamin E for silky smooth results. It is safe for sensitive skin and can remove hair in just five minutes! Get it on Amazon for $8.05. 9. A soapless shaving bar to help soothe and add moisture back into your skin as you shave. This shaving bar is paraben- and sulfate-free. It is also 90% soap-free, as soap usually removes oils from the skin, leaving it dry. Shocking, I know, especially for those who always shave with a plain old bar of soap! Instead, the shaving bar helps to add plant-based oils back into the skin, such as tea tree and coconut oil, for ultimate moisture. Get a pack of two on Amazon for $24.95. 10. A nick stick that will definitely *shave* you a lot of trouble. Keep this handy to quickly stop your shaving induced injures from bleeding all over the place. This nick stick is made with vitamin E and aloe, ingredients thought to promote healing. It rolls on as a liquid and dries clear, leaving no residue behind. Promising reviews: "It works! I recently nicked myself in two places while shaving. I took out the Nick Stick and touched it to the two nicks. One stopped bleeding instantaneously, the other took a second dab of the magic liquid. Also, it didn't sting too much, which made me extra happy." —Phil K.
11. 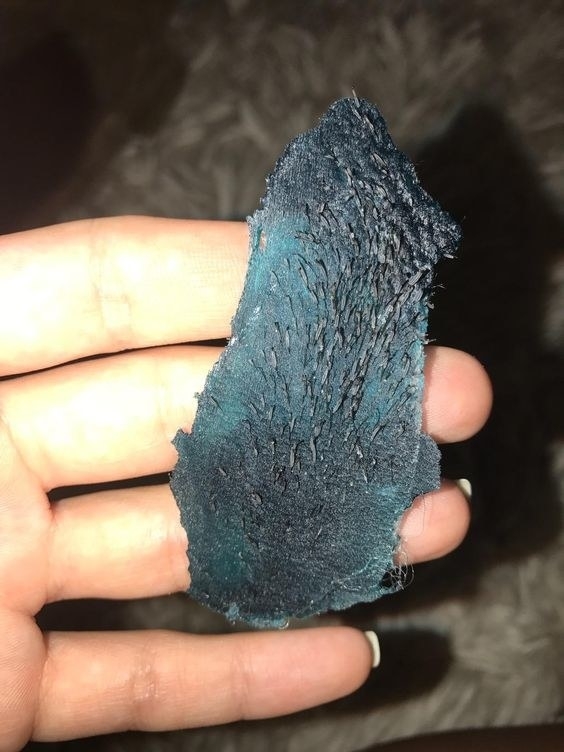 Cirepil gel-formula wax for a spa-quality waxing you can actually do at home because it dries quickly, isn't brittle when cool, and won't stick to your skin. 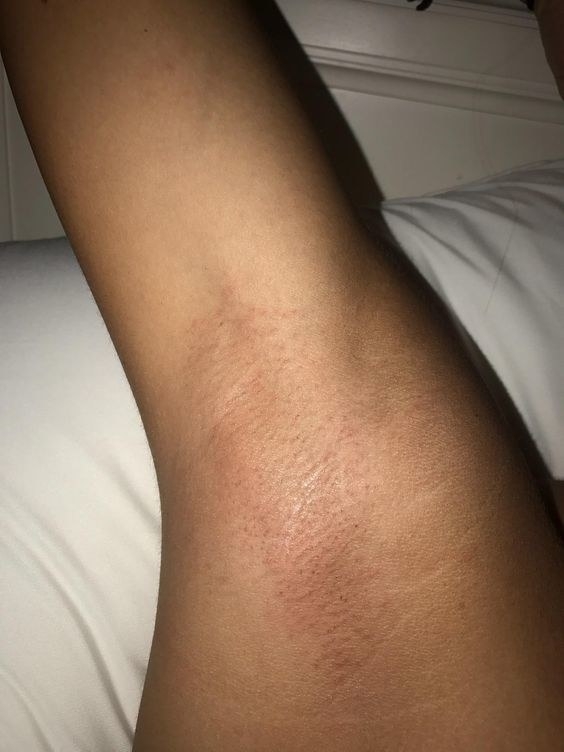 If you decide to try this, here are some tips that might make waxing a little less painful. Get the can of wax on Amazon for $23.74, plus a highly-rated wax warmer for $25.44 and wax applicator sticks $4.09. 12. An anti-fog mirror that uses simple science so you can shave your face or those hard-to-reach places in the shower. You simply hold the mirror under the hot water of your shower until it's the same temperature as the hot steam for a fog-free shave! 13. Tend Skin Care Solution to be your therapist after a traumatizing shaving session. Smooth this on post-shave to dramatically reduce razor burn and unwanted shaving bumps. You can also use this before your shave to preemptively fight against irritation. Get it on Amazon for $13.58.